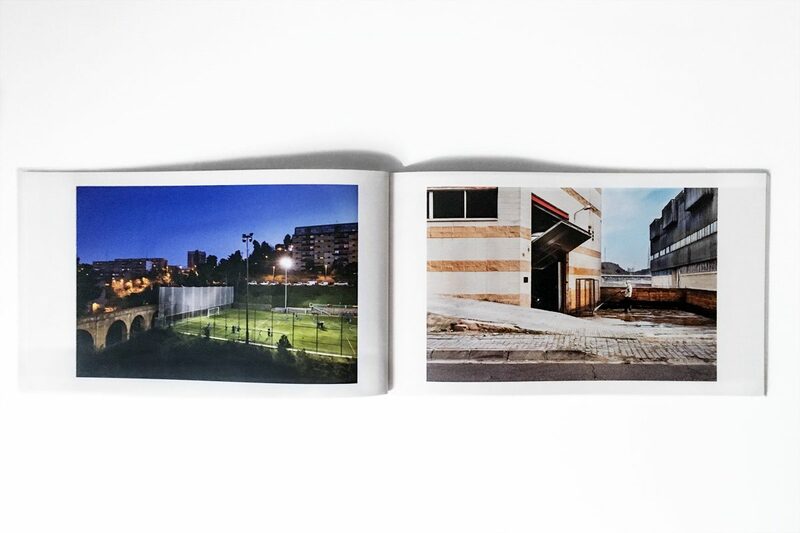 The project Final de Línea has been realised by photographers Alessandro Vincenzi and Marco Ansaloni. 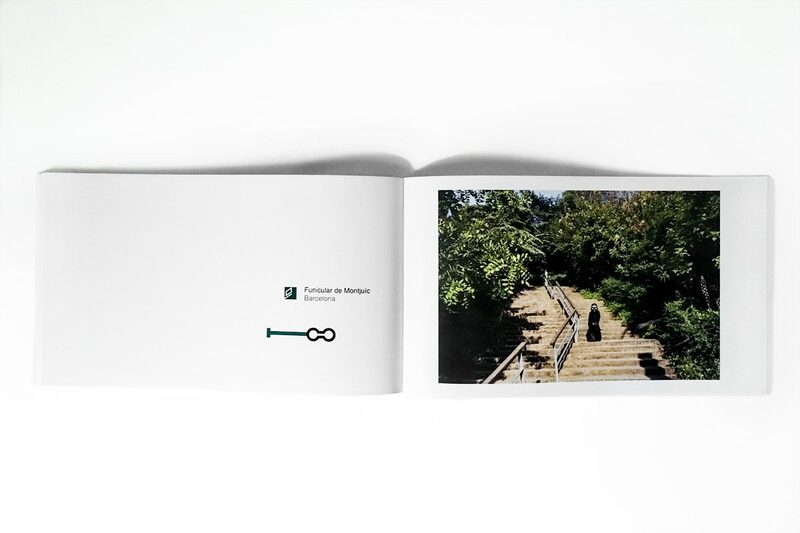 It’s a document that explores the perimeter of the Metropolitan Area of Barcelona, a city that is one of the urban settlements that, over several decades, have experienced ever greater and consistent exponential growth. 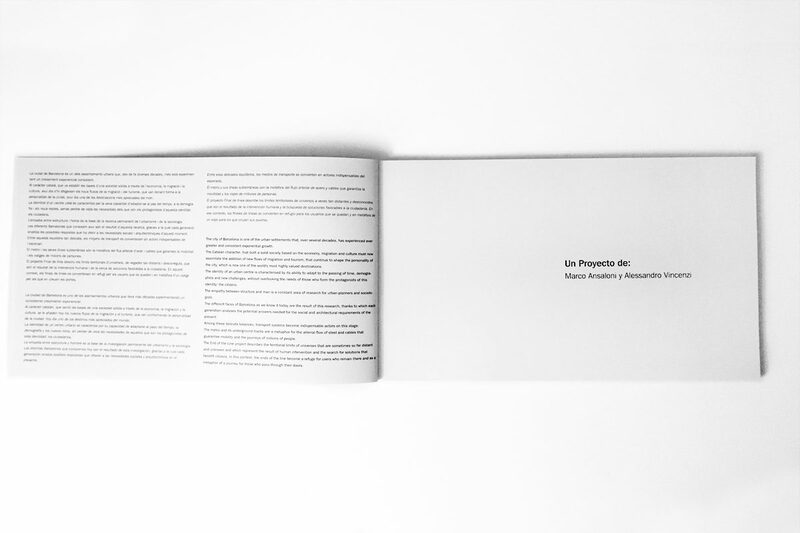 The identity of an urban center is characterised by its ability to adapt to the passing of time without overlooking the needs of those who form the protagonists of this identity: the citizens. 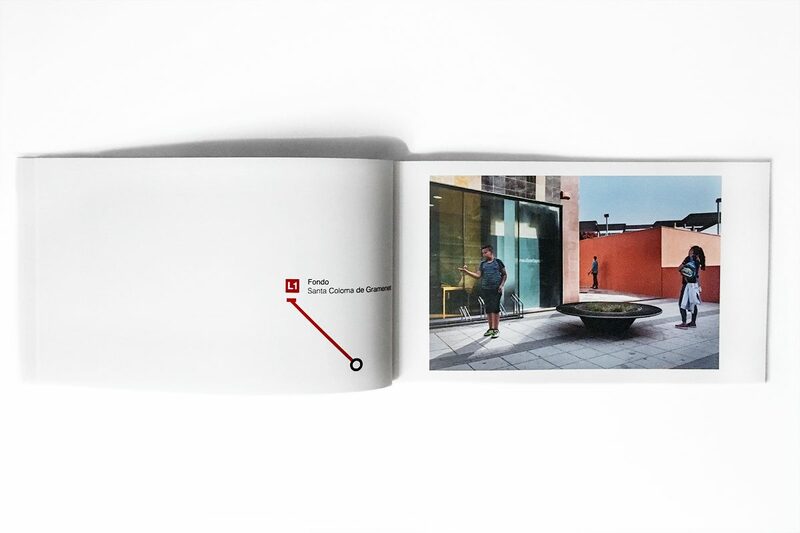 The different faces of Barcelona as we know it today are the result of this research. 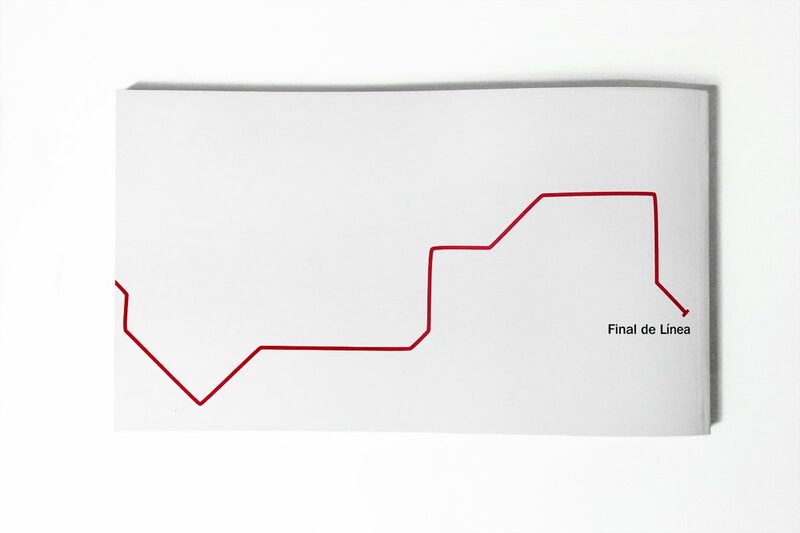 The transport systems become an indispensable actor on this scenario. 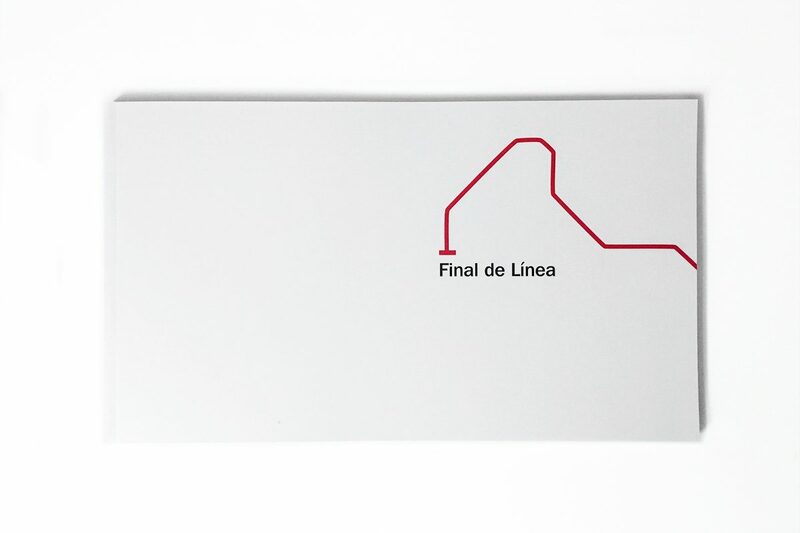 The project Final de Línea describes the territorial limits of universes that are sometimes so far distant and unknown. 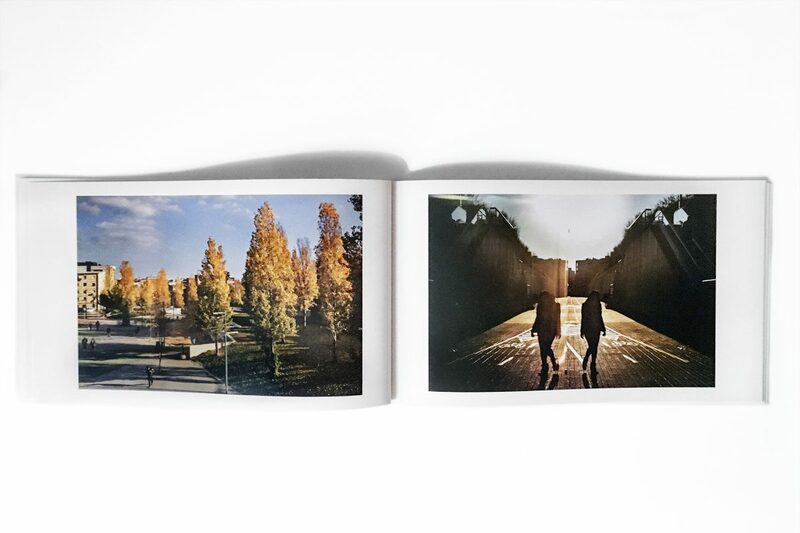 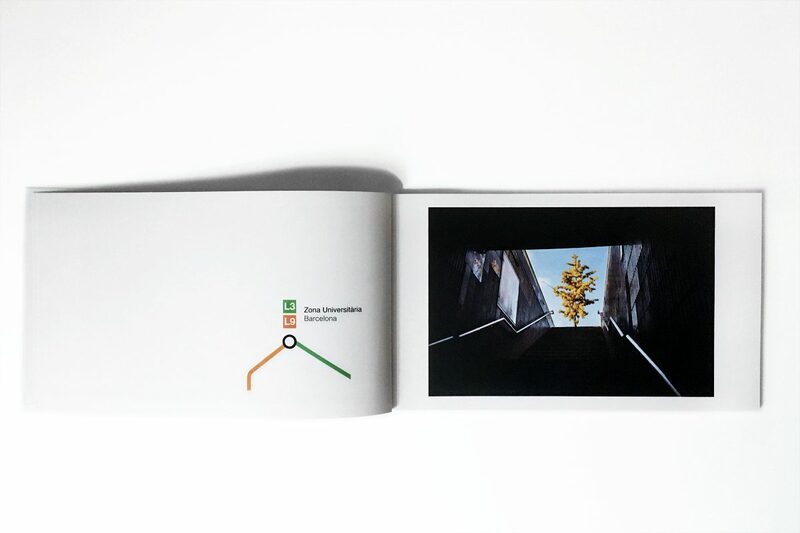 The result of almost two years of work it can be seen in the homonym book consisting of 32 pages and 42 color images. 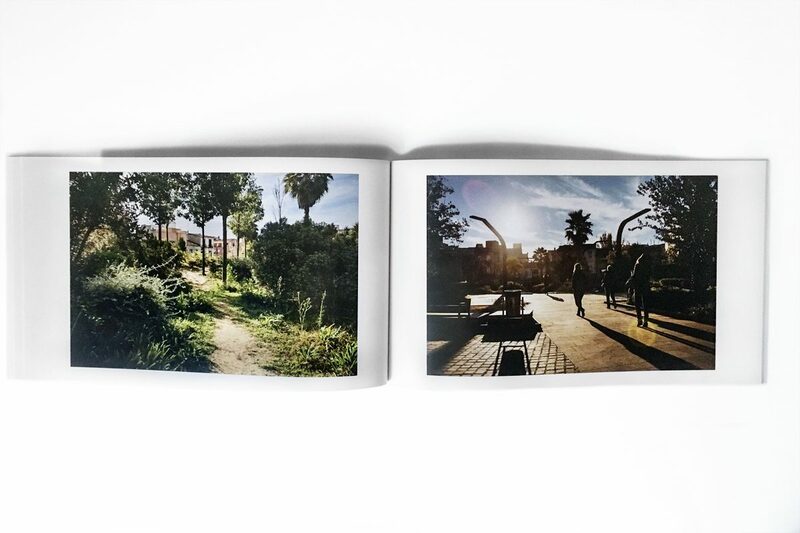 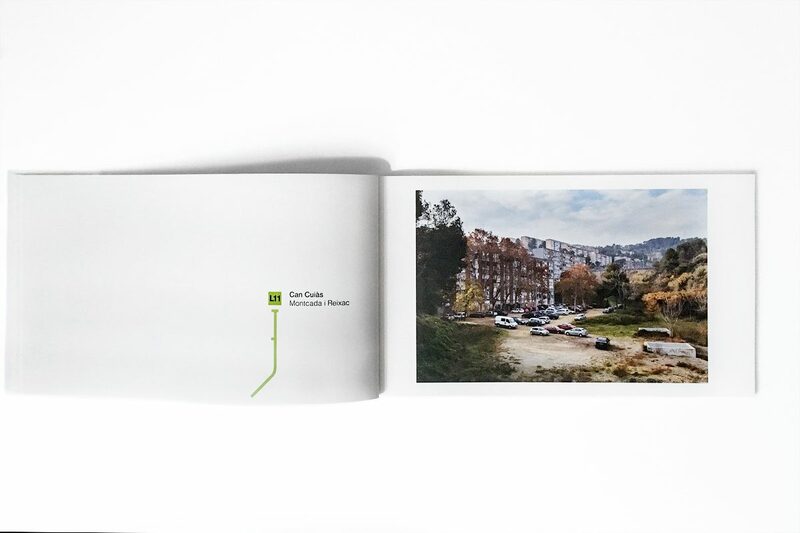 The book Final de Línea has been produced by TMB (Transports Metropolitans de Barcelona) in collaboration with PSV (Photographic Social Vision).